That’s what happened to thousands of National Guard troops and reservists when Washington discovered its all-volunteer forces were woefully inadequate for the project of occupying Iraq after the 2003 invasion. 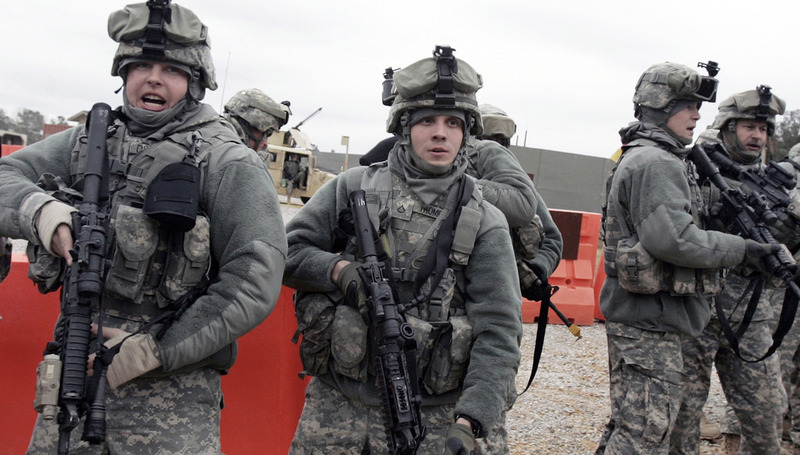 As then-Secretary of Defense Donald Rumsfeld famously explained, Washington went to war with the Army it had, “not the Army you might wish you have.” So the National Guard filled in the gaps, supplying up to 41 percent of the troops deployed there by 2005. By 2011, more than 300,000 Guards had deployed to Iraq and Afghanistan as well.